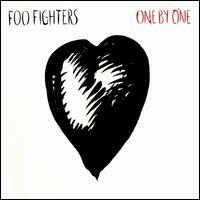 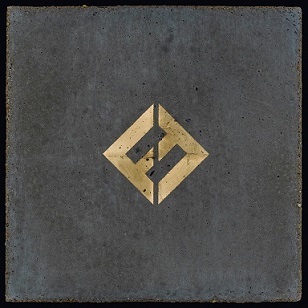 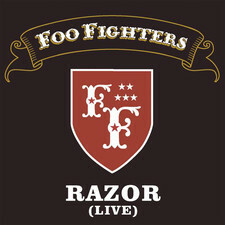 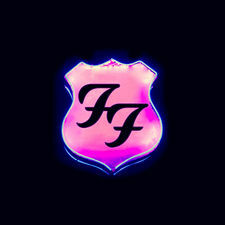 Foo Fighters are an American rock band formed by musician Dave Grohl in 1995. 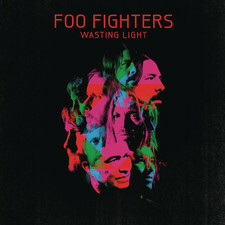 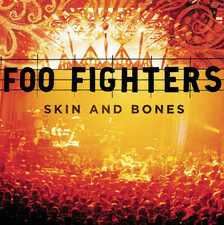 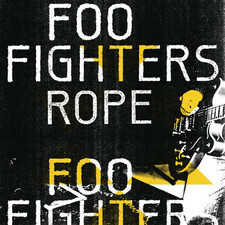 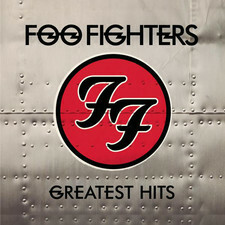 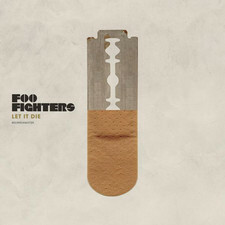 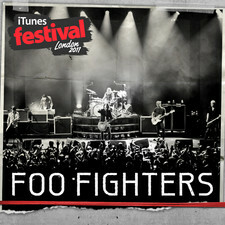 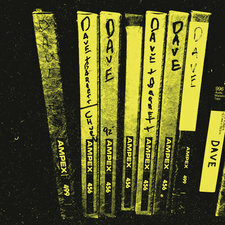 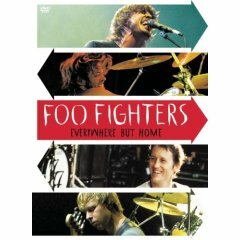 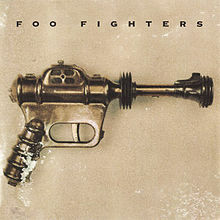 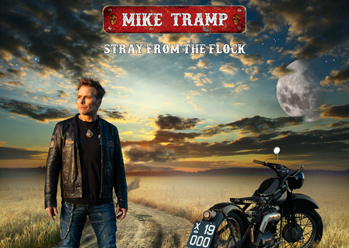 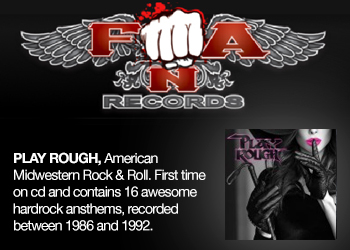 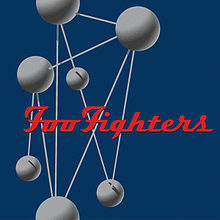 The band has earned a worldwide following, and have scored a number of hit songs, including "This Is a Call", "Everlong", "Learn to Fly", "All My Life", "Times Like These", "Best of You", "DOA", and "The Pretender". 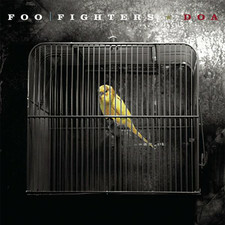 Two of their albums, There Is Nothing Left to Lose and One by One, won Grammy Awards for Best Rock Album. 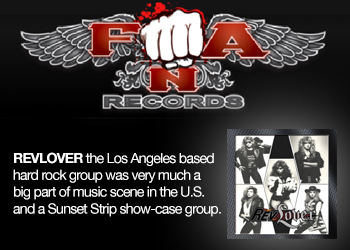 On top of their six studio albums, they have also contributed to several movie soundtracks, including the song "The One" on the 2002 Orange County soundtrack. 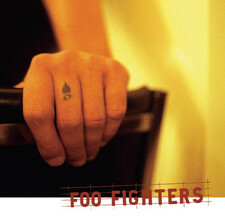 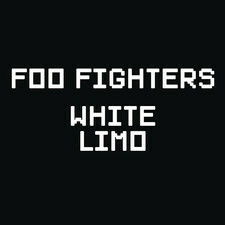 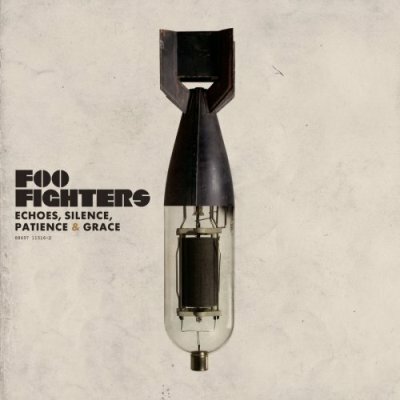 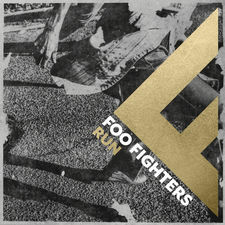 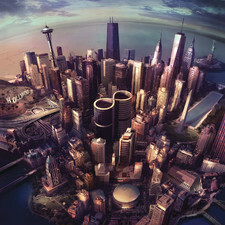 2011-06-02 - Foo Fighters Premiere Hilarious Video For "Walk"
2009-09-17 - Listen To A New Foo Fighters Clip Of " Wheels "
2005-11-02 - New E-Card Added Today With Foo Fighters! 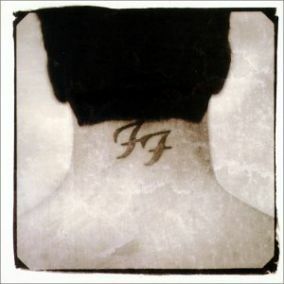 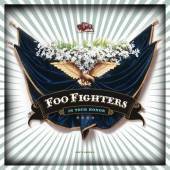 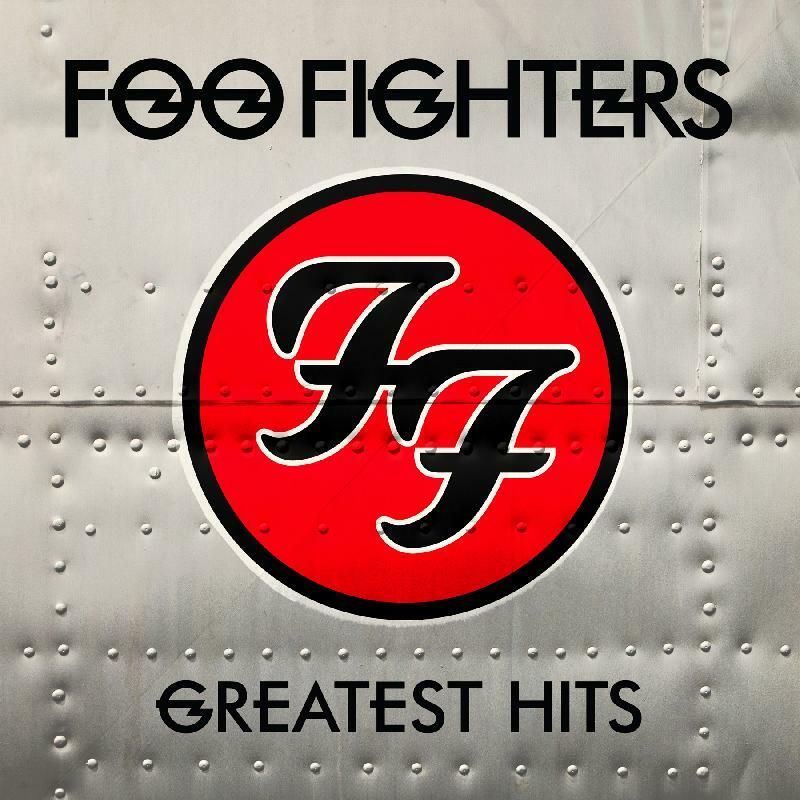 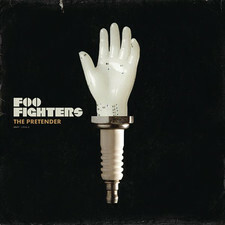 2005-05-12 - Foo Fighter?s Trackinglist For "In Your Honor"